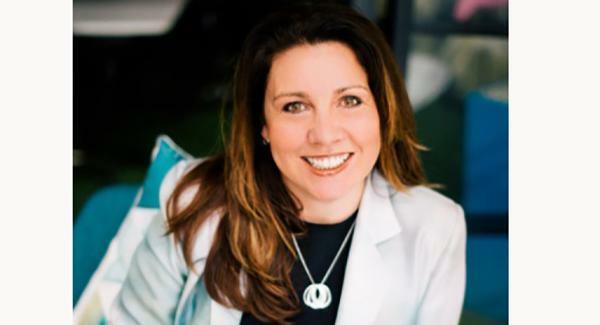 The marketing industry is “misled by data attribution” and the models that are in place, said eHarmony managing director, Nicole McInnes, who addressed a crowd of marketers at ad:tech Sydney 2017. “The battlelines have been drawn. There’s data on one side, creativity on the other, and people are really sticking to their sides,” McInnes said in her presentation, ‘Marketing 2.0: How the Old Age of Marketing Could Create a New age of digital’. While c-level executives are increasingly buying into the marketing concept and recognise the validity of the discipline, particularly in the age of data intelligence, there are a few issues that data attribution brings to the industry, McInnes claimed. The third and most concerning problem is that data attribution doesn’t do what it promises, McInnes said. “It actually does the opposite of what’s on the bottle,” she said, citing research that shows if marketers optimise based on the data from short-term tactics, it will damage long-term growth. So what can be done? McInnes said marketers can create a four-pronged strategy on dealing with data, which will generate love for the brand. In terms of planning, while it’s not as much fun as purpose and people, McInnes said it is still pivotal to the overall data strategy. “There are no short cuts. Who doesn’t want to do a quick fix to their marketing plan? Who doesn’t want to look at their dashboard? While marketing in this day and age is more complex, with a myriad different channels, it comes back to the journey, she explained. “You still have to move people on a journey. Understanding the touchpoints is great, but also understanding what channels you need to feed into each of those sections of the funnel, is also key,” she said, adding she is then able to quantify the data. It is only then I start to let myself delve into all of the dashboards. Nevertheless, McInnes said marketers shouldn’t be afraid of what data can offer, as long as they understand the consumer emotion too. “The modern marketer today has to learn how to amalgamate both data and creativity. We can’t be choosing sides,” she said.